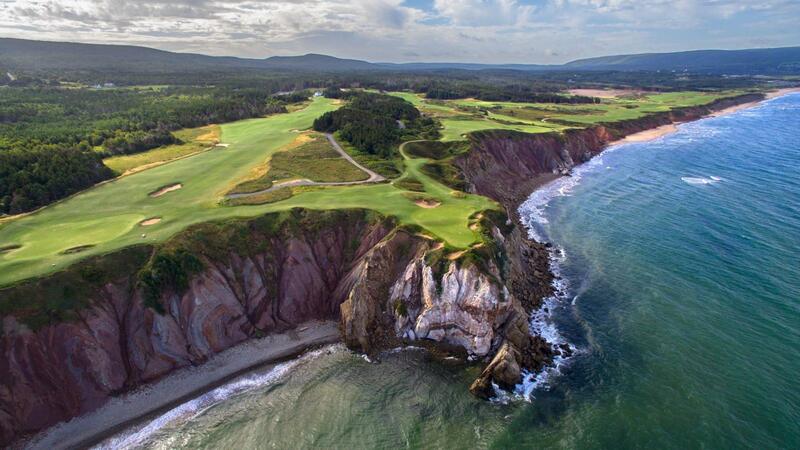 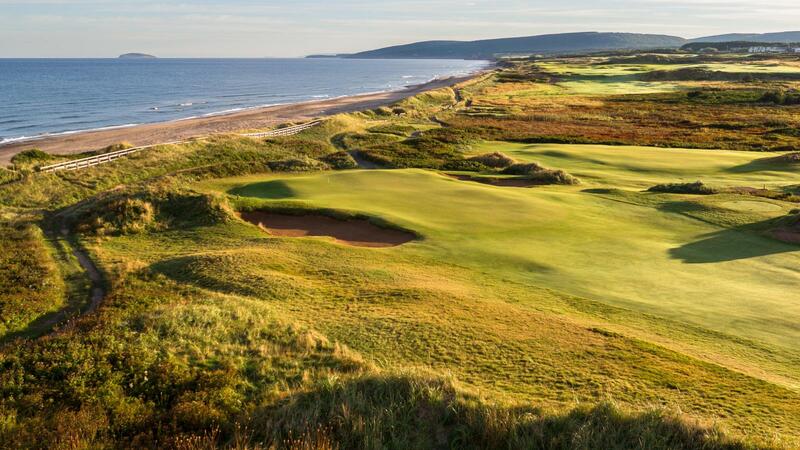 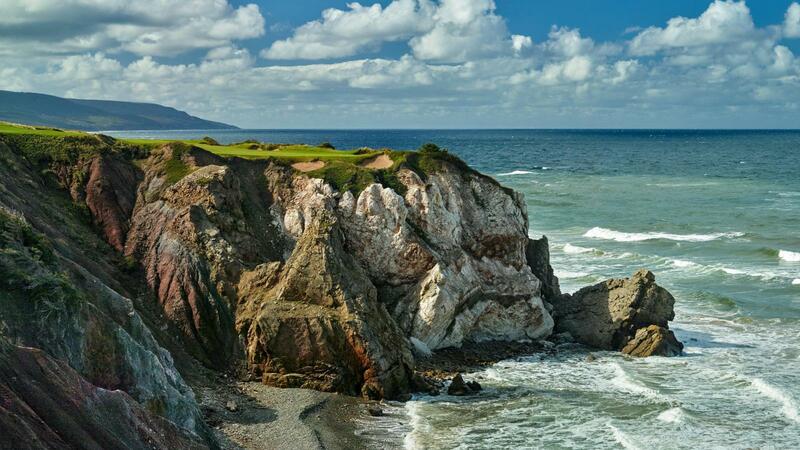 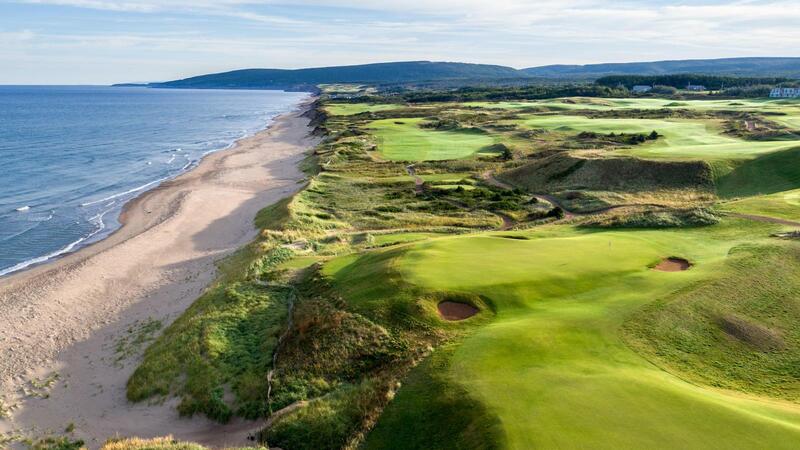 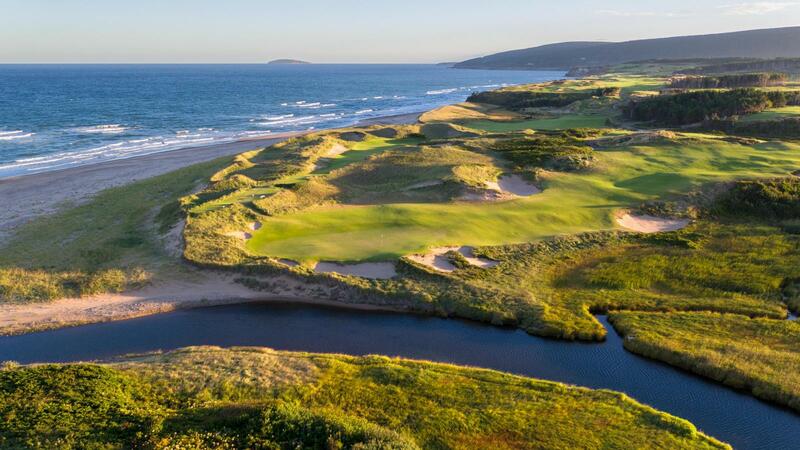 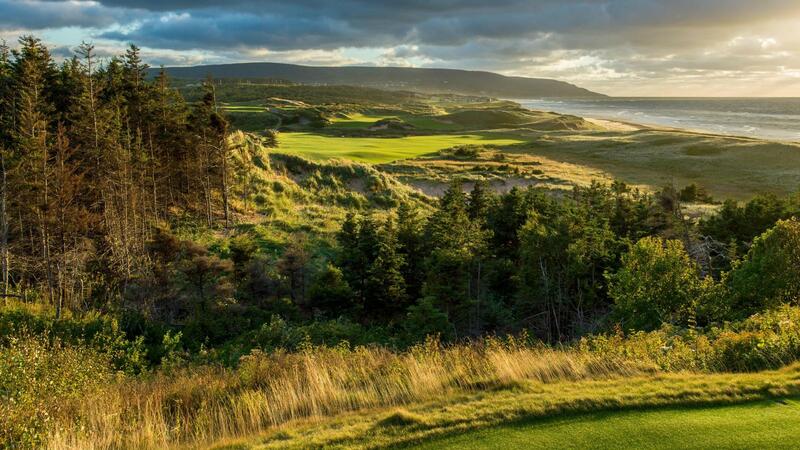 Situated along the sandy coast of Cape Brexton Cabot Cliffs sets to be one of North America's most spectacular golf courses. 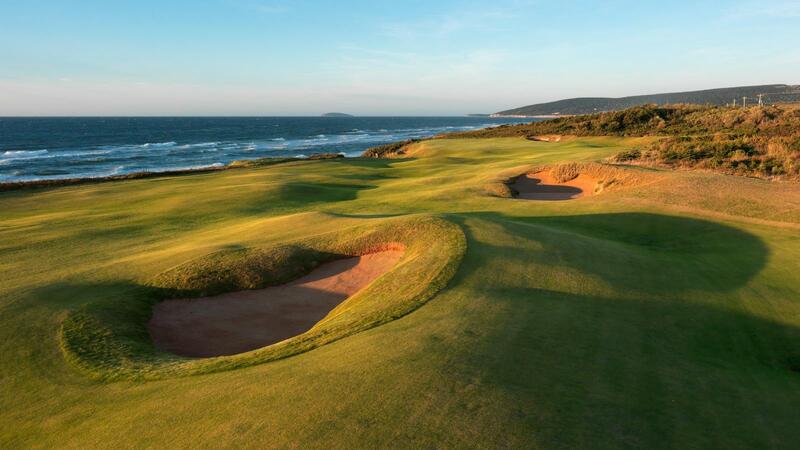 The resort boasts an 18-hole golf course and has 72 rooms, each one of which overlooks the ocean. 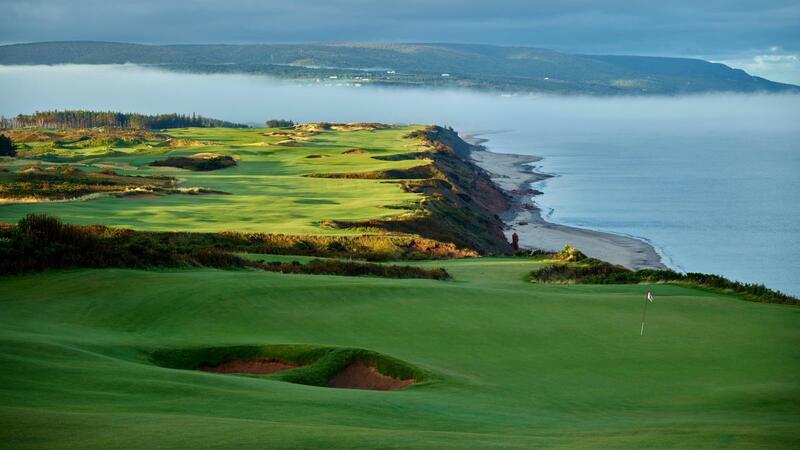 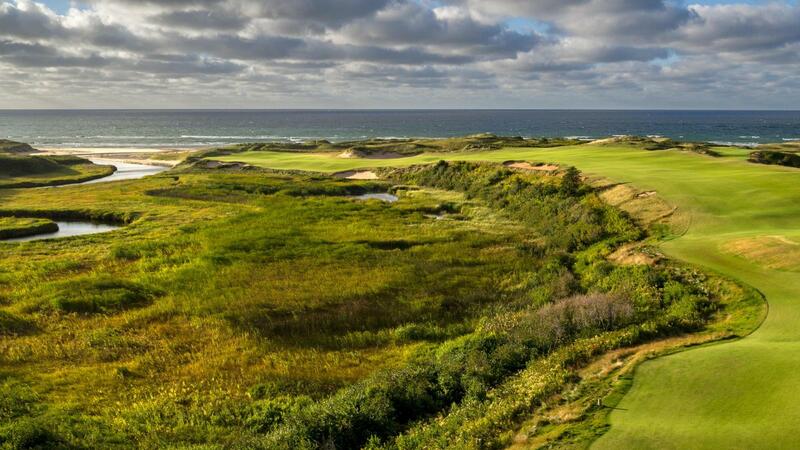 Cabot Links is a place where traditional links golf blends perfectly with the surrounding Nova Scotia landscape.